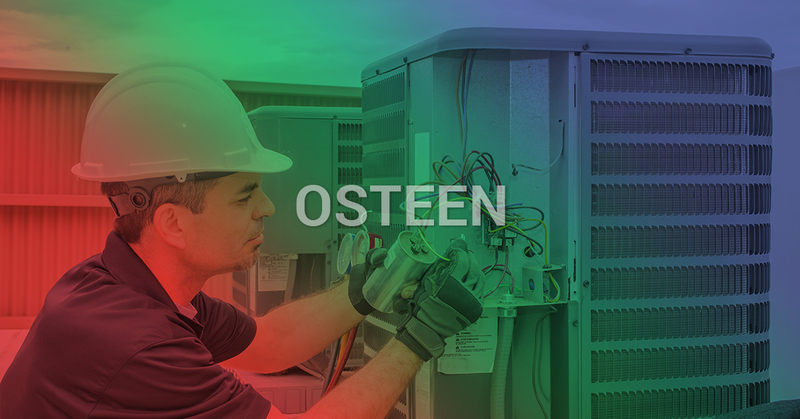 There are moments when the Osteen summer heat can spark nostalgia; sitting on the porch in a rocking chair while the ceiling fan brings a needed and gentle breeze, and you’re cooled by a crisp glass of iced tea — that is the Osteen heat you can enjoy. On the other hand, trying to run your household when there are triple digits both outside and in your home, this is the Osteen heat that makes life sweaty and unbearable! Forego the sweaty disaster, and have your HVAC system serviced before the heat really begins to set in. At Air Nation, we provide the best HVAC services and HVAC contractors in the Osteen area. When you’re stuck in the thick of an air conditioning nightmare there are plenty of companies who are ready and willing to take your money, and not all of them are reputable. We’ve heard stories of HVAC companies not finishing projects or not being available to customers after the service is complete. At Air Nation, we’re always forthcoming with our customers. We will always come into your home and assess the HVAC issue and discuss your options before beginning any work. 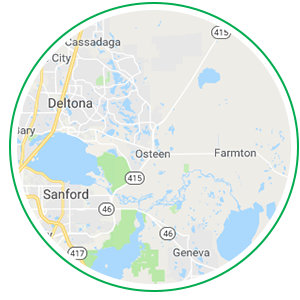 We also provide a 100-percent guarantee on all of our services, so if you have an issue with a part or something isn’t quite right, we’ll come in and make it right. Over the last 15 years as Air Nation and spanning generations, we’ve been a family-owned and operated HVAC company in the Osteen area. Our reputation has not only survived but it has thrived in our community and we are the leading HVAC contractors in the area. The needs of our customers always go first as we offer up-front pricing on all of our services and will never upsell you any products you don’t need. At Air Nation, we will always be transparent on the services we’re providing and in the work we are doing. Call today to schedule with our trusted HVAC contractors!